Welcome to the Dr. Walter Bishop fanlisting! Dr. Walter Bishop is one of the main characters on Fringe, the American television series by J.J. Abrams on FOX . 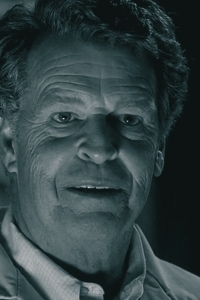 Veteran Australian stage-film-television actor and theatre director, John Noble, was perfectly cast to portray this complex character. With his master acting skills and unique voice, it's rather hard to imagine anyone else more suited for this role than John Noble! Who is Dr. Walter Bishop? Seventeen years after being sent to a mental hospital due to an lab accident that killed an assistant, innovative fringe scientist and researcher Dr. Walter Bishop has been released to his estranged son, Peter Bishop, and recruited by FBI Special Agent Olivia Dunham, to utilize his brilliant scientific and technological mind to explore "The Pattern." Unfortunately, his lengthy stay in a mental institution and extensive "therapies" has affected his memory and mind to some degree. Despite that, his genius shines through often enough to help the FBI solve some of their more exceptional cases and he has been given a second chance to build a relationship with his son, Peter. What is a Fanlisting? In this case, it's a place for fans of a particular tv character to come together and build the biggest listing of fans (i.e. a list on a web page) from all around the world. 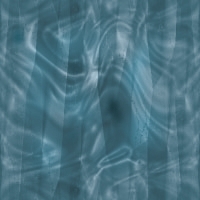 This site is a part of The Fanlisting Network, approved to be the only fanlisting for this character in the TV Character category on 24-OCT-2008. Fanlisting © 2008+ Clair. "Dr. Walter Bishop" & FRINGE are the property of FOX. No infringements intended.